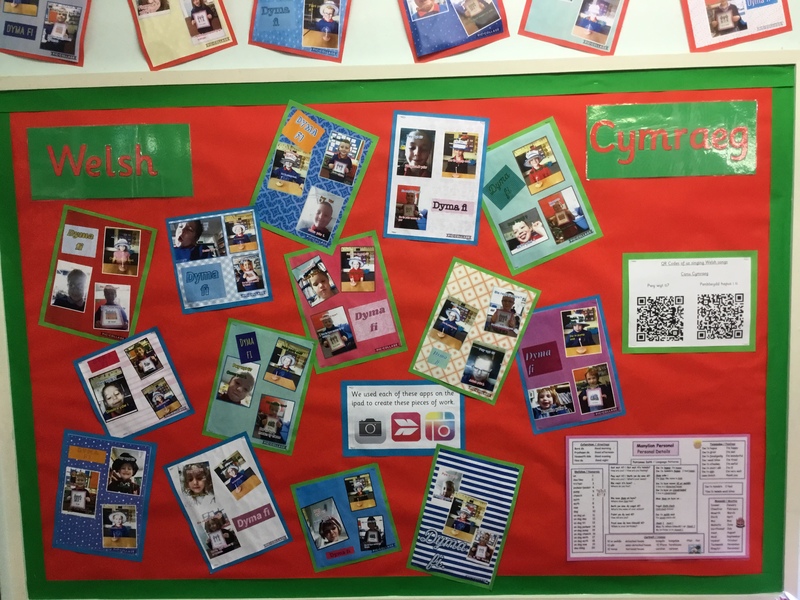 This term, we have been enjoying the topic ‘Keen to be green.’ We’ve been working hard to improve our Welsh skills too. 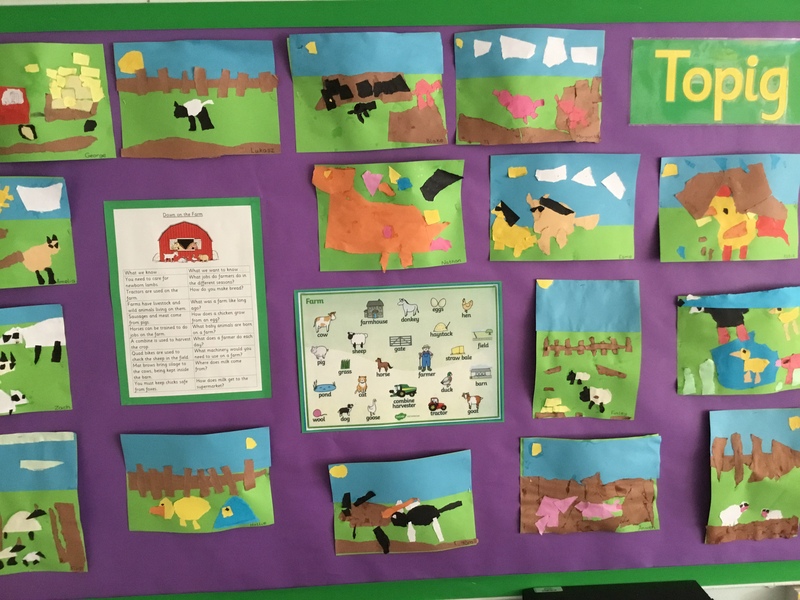 Out topic this term is………….Down on the Farm! Our topic this term is…….’Busy Bodies’. 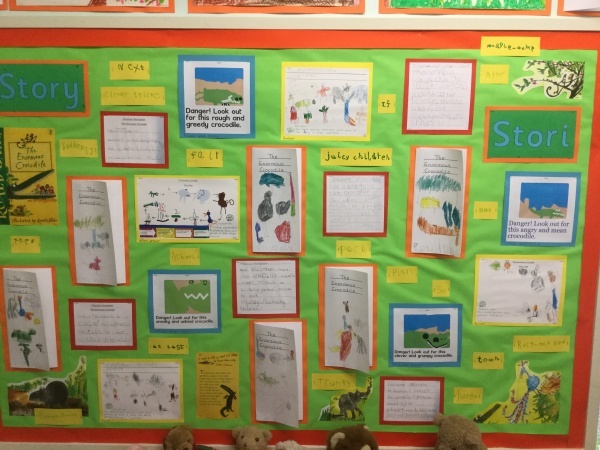 As a part of our Roald Dahl project, the children have been reading ‘The Enormous Crocodile’. 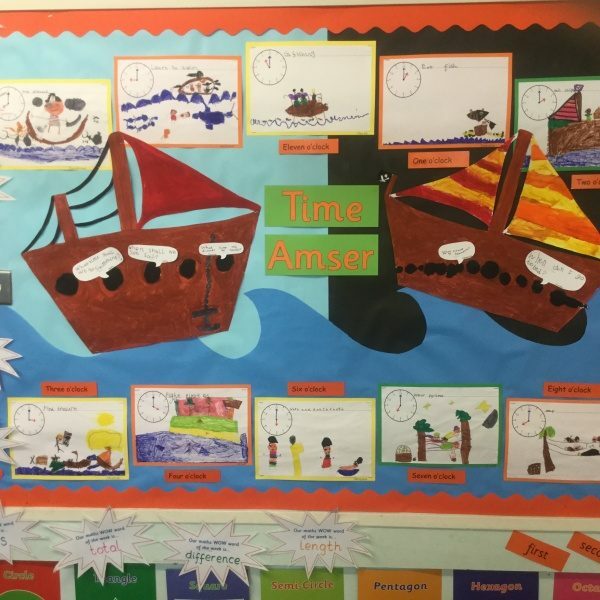 Our topic this term is……Land Ahoy!!!! !